Bill SB 290 that if enacted would enable the California Governor, Insurance Commissioner, and Treasurer to purchase insurance, reinsurance, insurance-linked securities (ILS), or other alternative risk transfer (ART) products to help pay costs resulting from natural disasters, is making progress. The bill passed a key committee of the Senate Governmental Organization yesterday and has now been moved on to the Senate Committee on Appropriations as the next stage in its journey. The bill has not had any amendments raised as yet, meaning the text remains in its initial state. SB 290 was introduced by Senator Bill Dodd, D-Napa, and co-sponsored by Insurance Commissioner Ricardo Lara and Treasurer Fiona Ma. 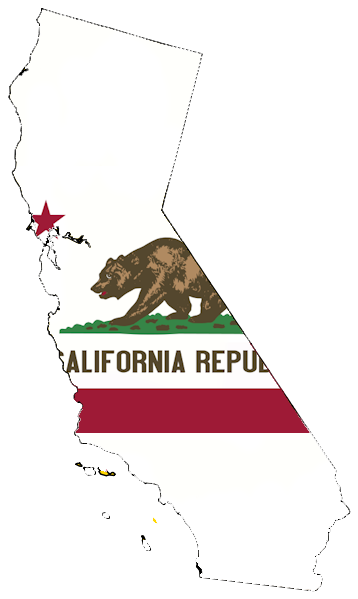 If passed by the state’s legislature it could result in California becoming a purchaser of ILS or catastrophe bonds, in order to hedge some of its exposure to losses from disaster events including earthquake, wildfires and flooding. Utilising ILS and catastrophe bonds, or traditional insurance and reinsurance, as structures to secure financing that can be used in the event of major disaster is increasingly coming up in political circles. There are plenty of use-cases that demonstrate the efficacy of the risk transfer and risk financing that ILS products can offer and with the appetite of the capital markets to invest in such instruments still strong, it makes perfect sense for States such as California to be able to tap into these risk financing sources. California paid out $947 million in 2017-18 through its emergency fund for firefighting, which is almost $450 million over budget, according to Cal Fire. The costs of fighting wildfires have exceeded Cal Fire’s emergency budget in seven of the last 10 years as well. 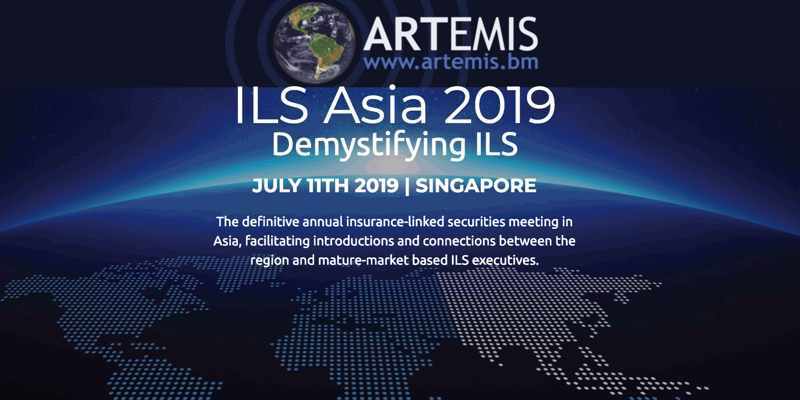 These costs could be transferred to reinsurance and capital markets through ILS structures, or insurance products, if the risk is accurately quantified and priced commensurate with it. The bill could also see disaster risk transfer bought for earthquake risks and flooding as well. With earthquakes the potential costs that the state of California would face from a major event would be significant, hence the capital markets could provide a useful financial buffer that could pay out the moment a major earthquake disaster struck the state. If the bill passes, any California Disaster Insurance that was purchased is expected to be paid for from state available funds, the lawmakers said. There remains a long way for this bill to travel through the senate and related government department’s, but its progress has so far been encouraging and it will be interesting to see how far it can get. More details on the proposals can be found in our previous article here.